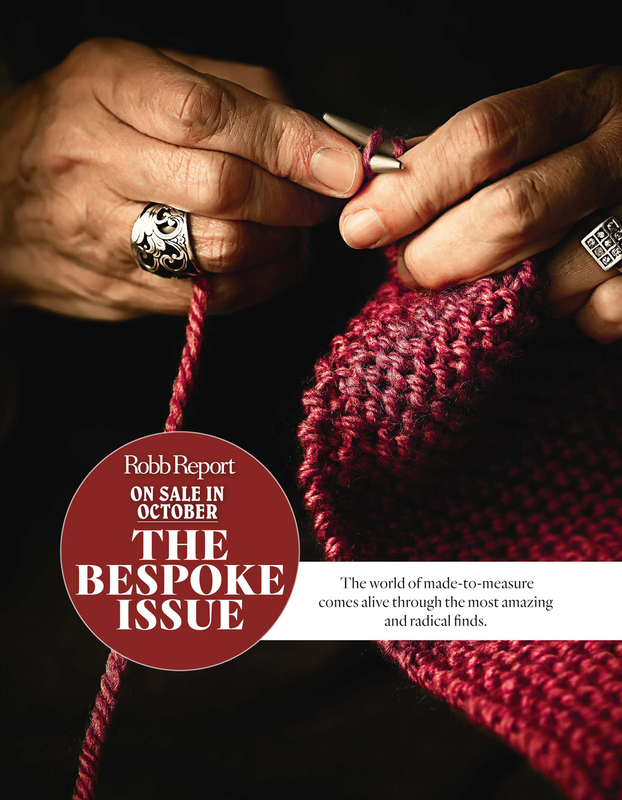 What is a home without a statement piece that can spark a conversation and be the highlight of a party? And indeed, why one piece when you could have four? 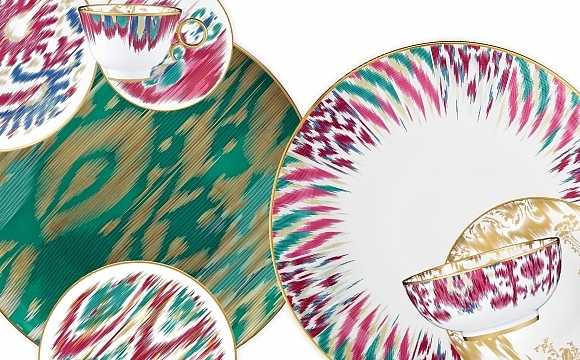 These four interior décor items will add elegance to your home, every day. Debuted last fall, this light fixture from the Limited Edition Collection by wife-and-husband design team Sally Thomas Cooper and Jason Cooper takes a contemporary approach to the tiered silhouette of a traditional chandelier. Sand-cast crystals look like melting icicles suspended on fine chains of varying lengths – each calculated to hang in precise relation to the others for optimal light refraction. Inspired by a bronze brutalist sculpture in their design of the individual crystals, the Coopers aimed to soften the form by casting the pattern in glass instead of the dark, heavy metal. 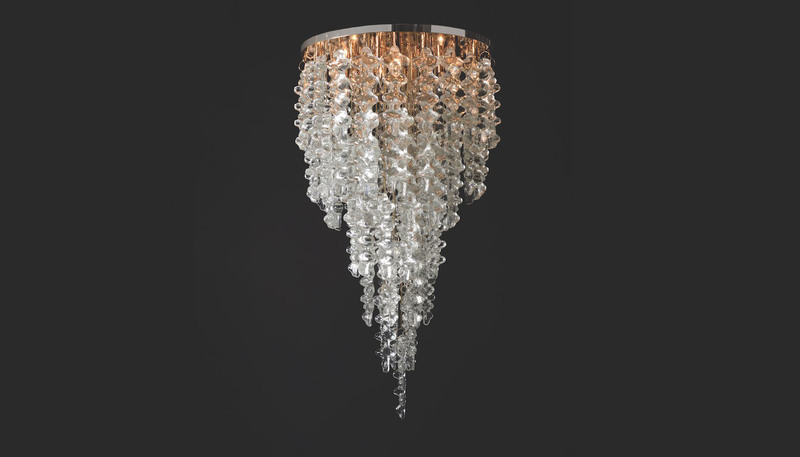 The 84 Venetian-made crystals hang in a complicated, fractured spiral to create a perfect shape. Last summer Arclinea rolled out an upgrade to the Vina, its popular wine-storage system. 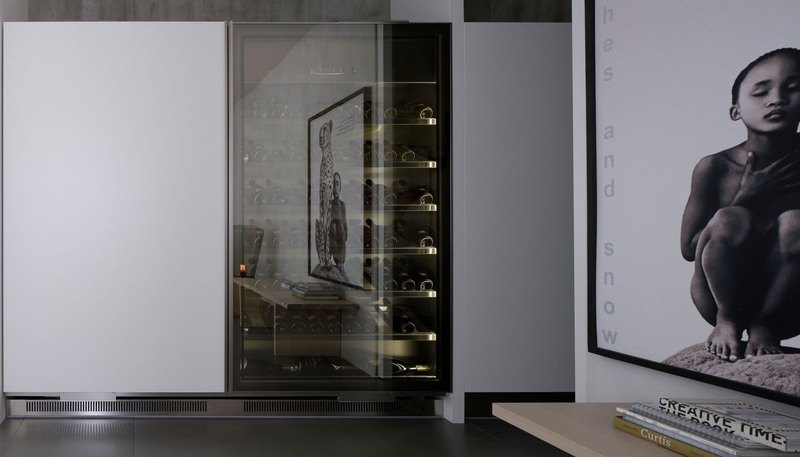 Known as the Vina Epicure, the new model includes the option of having a climate-controlled humidor made by Liebherr and a wet or dry bar right beside a refrigerated wine unit large enough for 66 bottles (plus space for magnums). The humidor’s cedar-lined drawers help protect smokes from moisture while keeping them at an optimal temperature, and the bar station has room to hold inverted wine glasses, barware, and beloved bottles of limited-edition spirits that may also benefit from consistent temperatures. 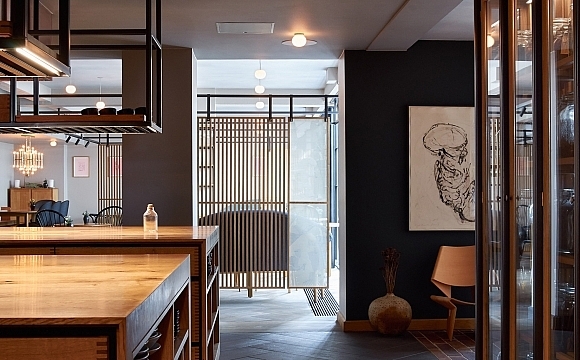 The facade of the Vina Epicure is customisable, so it can be matched to existing Arclinea kitchen cabinetry. And the coplanar doors of the unit- they protrude while open, but tuck in flush when closed – preserve a seamless aesthetic. 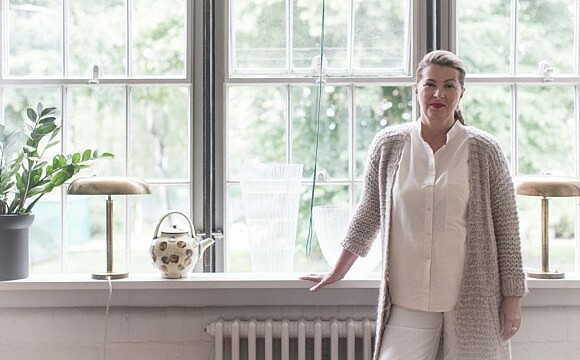 Puiforcat’s new partnership with Joseph Dirand marks the first time the French house has commissioned an architect to conceive a line of functional lifestyle accessories. 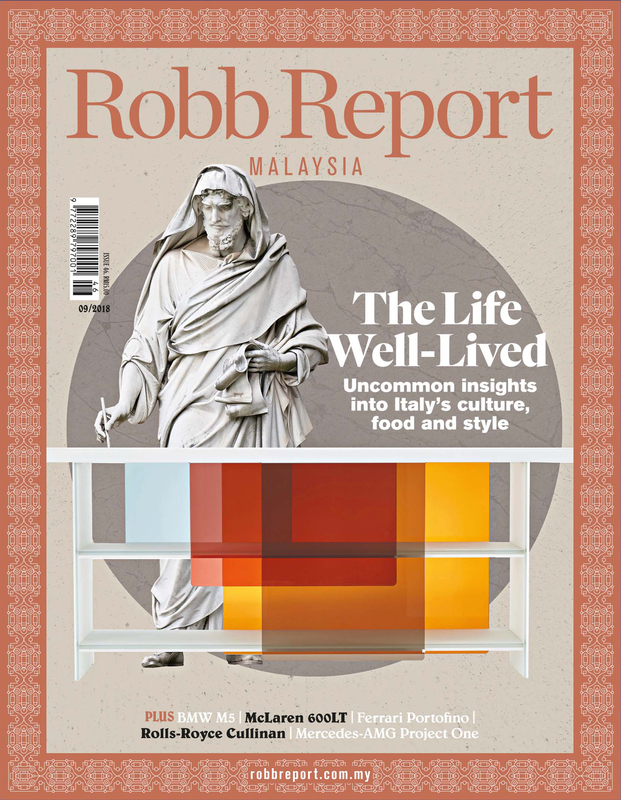 In another first, the company and architect ventured into the rarely tapped realm of the desktop for this project, producing nine brass items plated in gold and silver. 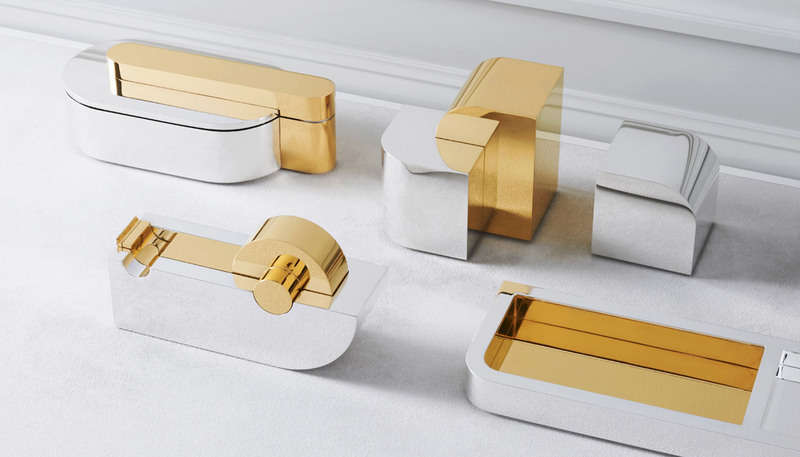 The items range from a tape dispenser to a paper tray, bookends and even a letter opener, and elevate the office experience with their graceful, fluid curves mingled with severe straight edges. Beloved for their whimsicality and attention to detail, Elie Saab’s couture gowns grace runways and red carpets around the globe. 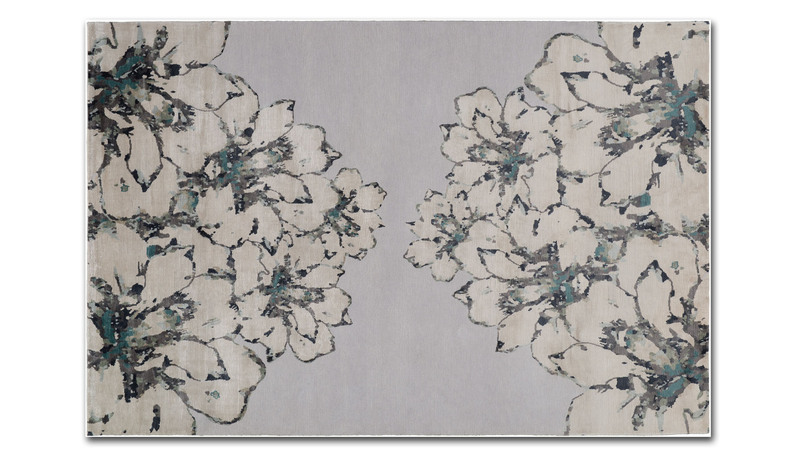 The Lebanese fashion designer has now taken his talent for ephemeral floral designs into the world of home decor with a collection of carpets for the Rug Company that debuted in spring 2017. 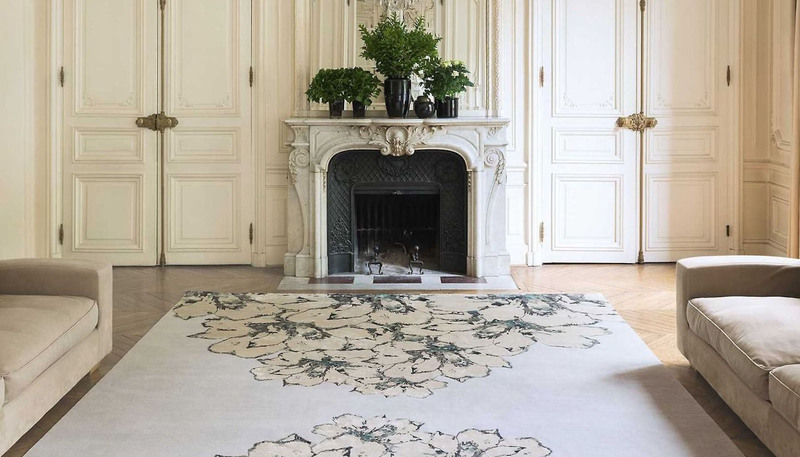 In Bloom is a hand-knotted Tibetan-wool-and-silk rug that is as beautiful and intricate as Saab’s Parisian atelier.